Tesla’s Sentry Mode has only been available for car owners for a few months, but it’s already managed to help catch a suspected thief. 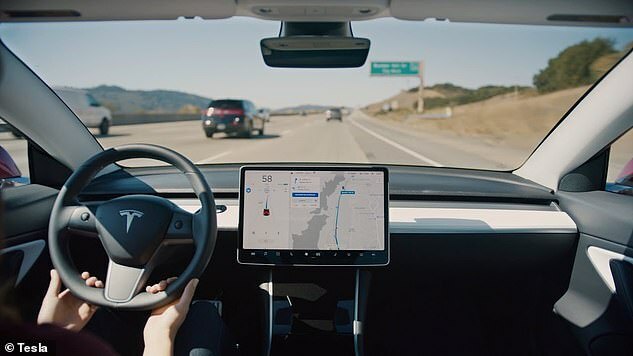 Sentry Mode, launched in January, is a security feature that turns on a Tesla’s 360-degree dash camera when the driver is away and alerts them to any suspicious activity. This month, the feature helped San Francisco cops nab a would-be car thief who smashed the window of a Model 3, according to ABC7 News. San Francisco resident Jed Franklin was away from his Model 3 when the attacker attempted to enter his vehicle. Franklin received an alert on his phone that Sentry Mode was triggered, while the vehicle captured the thief breaking into his rear passenger-side window in full view. When Sentry Mode is triggered, the dash cameras on a Tesla begin recording from multiple angles. Franklin handed this footage over to the authorities and they soon apprehended the burglar, 21-year-old Jeremiah Jefferson. Jefferson has since been charged with second-degree burglary, along with probation violation.